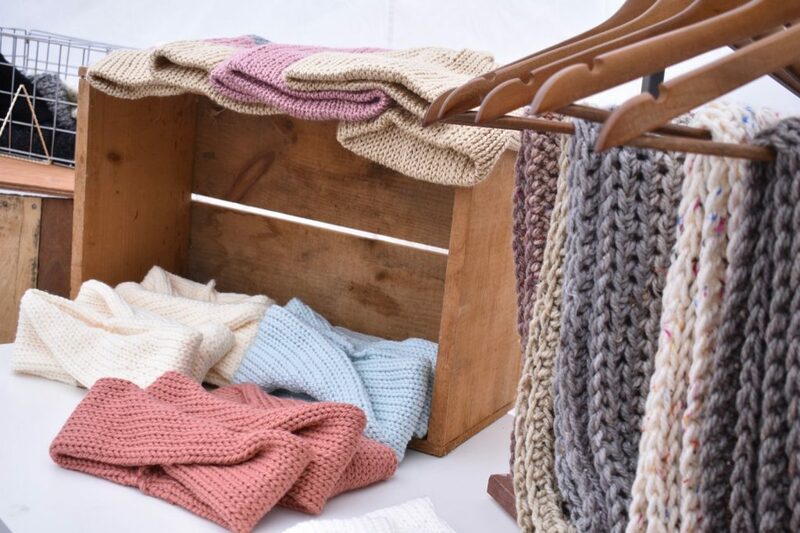 Spring craft markets can be scary for us crochet and knitwear sellers. We generally love making winter wearables with bulky yarns. Spring markets aren’t meant for our lionbrand thick n quick projects…. or are they? This is a question I get so often, “What should I bring to a spring market?”. I finally have an answer for you. Below is part 1 of 3 for my latest market vlog where I tell you all about my spring market. Part one is the day before the market. I tell you what I bring, how much I bring, and so much more! A little background on the market I am preparing for in this post. It is a spring craft market on St. Patrick’s Day of 2019. It was a Sunday market with Merchant and Makers that lasted from 2p-7p. The video below I answer all the questions I mentioned above, about what to bring, how much to bring, and more. If you aren’t into videos, no worries! Skip right past it and read the summary! 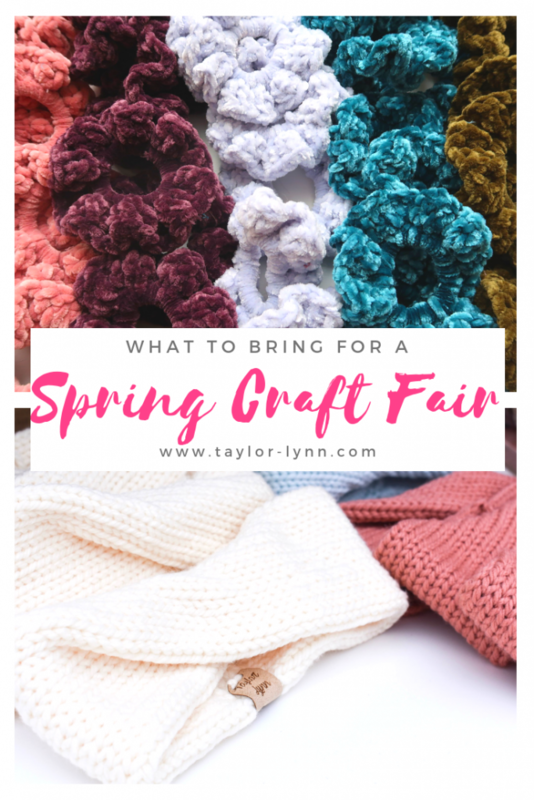 What to bring to Spring Craft Market? Let me get this put of the way right away. I bring EVERYTHING with me to my spring craft market. All of my stock no matter what season it was actually intended for. Does that mean you have to bring everything? Sure doesn’t. I go into detail in my video why I bring everything, but long story short, you never know what could sell if you dont bring it. Want to focus on just spring/summer items? 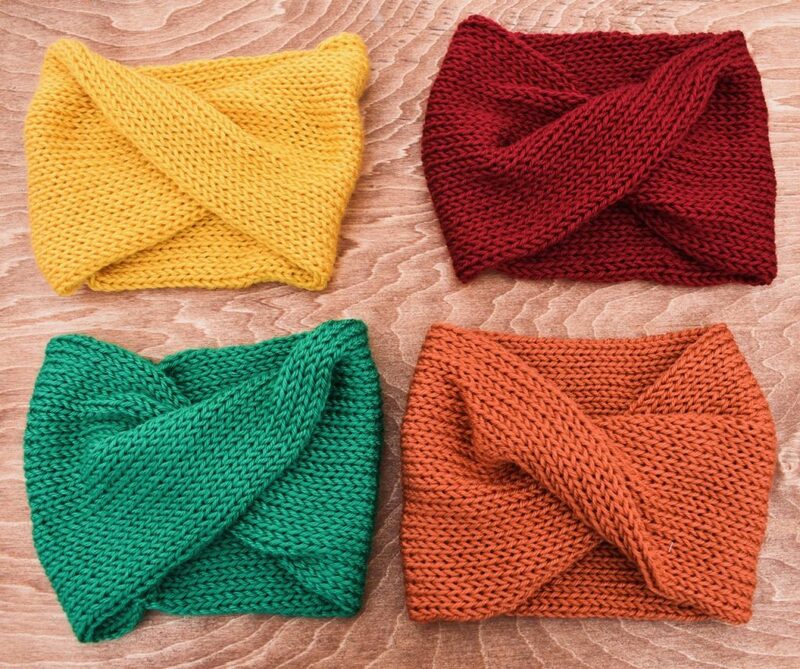 My favorite scrunchie patterns are from Mollie of @whiteowlcrochetco. She has a worsted weight pattern and a velvet scrunchie pattern! Also some clip in bows are another quick and easy hair accessory that may sell great at markets! Check out this pattern from Southern Day Crochet! Check out my Towel Topper tutorial here if you want to learn how to make these quick projects! Y’all know I love summer tops. I will link to a few of my FAVORITE patterns for you guys to try out! 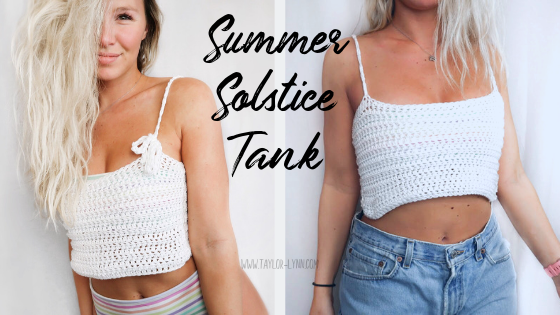 My new Summer Solstice Top that is so simple to make and absolutely stunning when worn! You can find this pattern available on my Etsy shop! Pinterest is full of tons of amazing boot cuff patterns! Also Ashley’s mini crochet donuts made into keychains would be amazinggggg at markets. 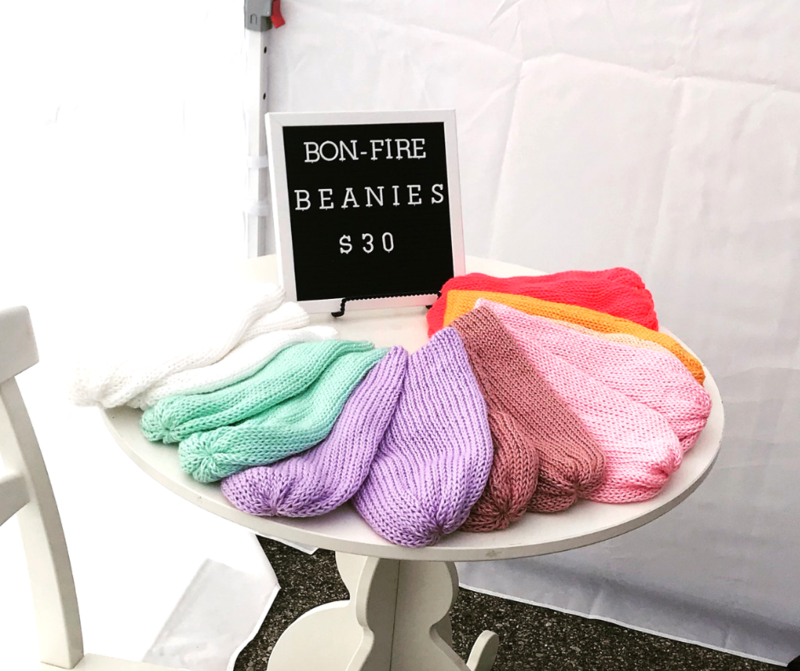 Make sure to watch the video to see how I market my bonfire beanies and twist headbands as things that can be worn in summer and winter! Something that never occurred to me until after I finished this market was my audience. I target mostly women with the items I make and bring to markets, which is generally the people who attend said markets. One thing I didn’t consider was the AGE of these women at these markets. Scrunchies are great sellers with girls in the age range of 10yrs – 25 yrs old. Scrunchies are not such great sellers with the 30 yrs+ age range (unless they are buying for a younger loved one). Towel toppers sell amazingly well to the 30 yrs+ demoraphic, but the 10yrs – 25yrs may not even know what a towel topper is used for. How am I supposed to know who is coming to a market before the market?! You won’t. And you don’t need to. Like I said, I bring EVERYTHING with me to my markets. The best thing about taking the Taylor approach of over packing is that you can swap out items based on the customer base you are seeing after the first hour of your market. Does this mean if you are seeing mostly 30+ women coming through the craft fair that you must now put away all your scrunchies? Nope! Maybe just put them on a table in the corner so you can prominently display more relevant items to this audience. 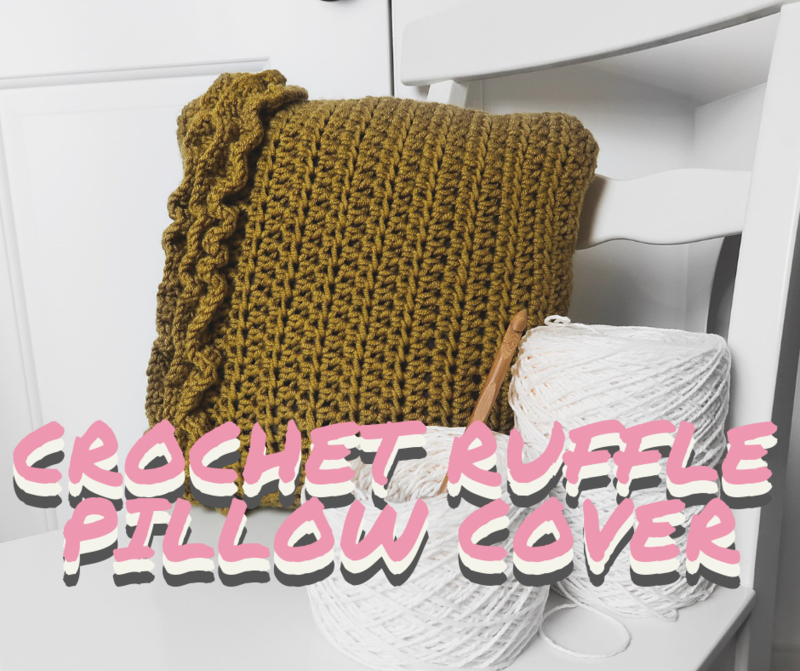 They may not be drawn into your booth space by pretty velvet scrunchies, but a cute pillow or coffee cozies may entice them to see what else you have to offer. How much stock do I bring? I know this isn’t what you want to hear, but that really depends on the market. Some markets may leave your booth feeling pretty empty by the end (which is an amazing feeling!) and others you booth may be just as full as when you started. If you don’t have a ton of stock, don’t stress about it. 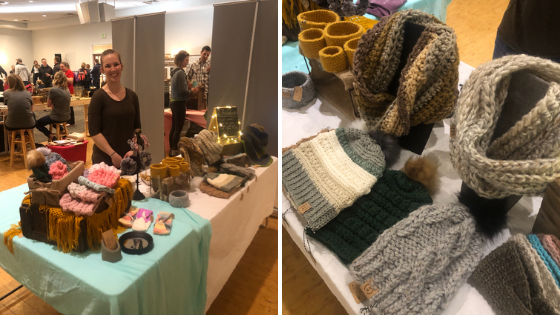 I know I bring a ton of items and display them all over my booth, but there are tons of crochet and knitwear sellers who bring (or rent) a single table to display their items on for markets. For example @27.Raindrops (pics of her table below!) is another crocheter who is often at the Merchant and Makers markets with me and she always does a super cute table setup, and guess what? SHE STILL MAKES TONS OF SALES! You don’t need to have tubs and tubs of items to be successful at a market. Just try to make your table pretty with fairy lights, using wooden crates to create height and visual interest, and always have a business card to hand out just in case you run out of stock! The best way to know what to sell at a market, how much to bring, and what sort of setup will work best for you is to do a market. Just do it. Sign up, and do it. I know it can be scary doing your first (or tenth!) market, but you wont know if you love them or hate them until you try a few. If your first market tanks, do not give up. I almost did after my first market was a total fail, but luckily I had some good friends who talked me into another one. That second market made me fall in love with doing markets. The key is to figure out what about the first market you didn’t like, or why maybe you didn’t sell as much as you wanted, and find a market that can deliver on those aspects for you next time. Were there not enough people coming through? Find a bigger more well established market to apply to. Was the demographic not your style? Maybe your stuff is totally modern and boho, but your last market was more of the vintage and antique sort of audience. Research markets that fit your vibe and ascetic because the vibes they give off will be the vibes of customers they attracts. Congratulations, you have now finished part 1 of my three part spring craft market vlog series! Part 2 will be video of me setting up, tearing down, and just a little bits here and there of the actual market. Part 3 will be a recap of my market, sales, and items. So if you’re interested in hearing the outcome or seeing what setup I ended up going with definitley subscribe to my blog and/or youtube channel so you’ll be alerted when they go live. 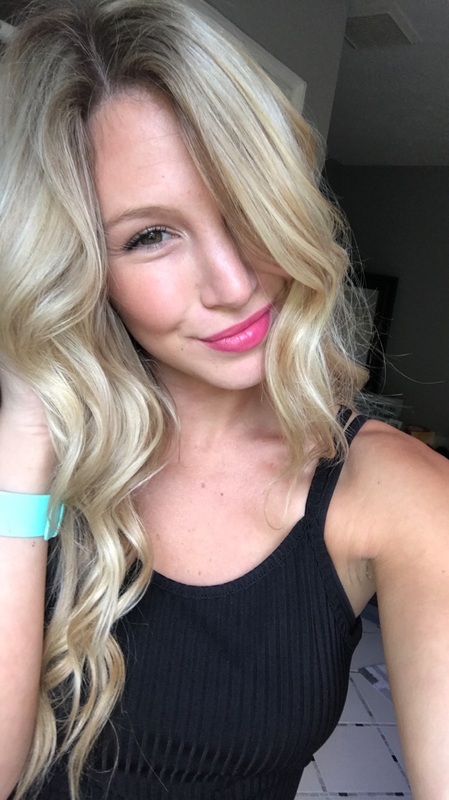 Hi Taylor! Thank you so much for this amazing article. Very interesting and enjoyable to read. Perfect advice. I have a friend who participates in craft fairs, and I’m considering doing it as well. This article is just what I need, and I look forward to the others in the series. Thank you again!